The Beta for our upcoming expansion, The Fall of Oriath, is now live! Once you've downloaded the Beta client and obtained a Beta key you'll be able to log in and help test the Act Five through Seven content and other features of the expansion. To learn more about The Fall of Oriath, click here. We've just released The Fall of Oriath Supporter Packs! These new packs offer access to The Fall of Oriath Beta, points to spend in the microtransaction store, exclusive Weapon Effects, Cloaks, Armour sets, T-shirts, an Art Book and much more! The Fall of Oriath Beta includes many of the changes scheduled for the full 3.0.0 release in July, including new game balance, the Pantheon system, the new water and minimap systems and, most importantly, Acts Five through Seven. We plan to add Act Eight within a couple of weeks. If you're interested in testing this new content, all you need is a Beta key and a download of the beta client. If you're a Steam user, a "Betas" tab will have appeared in the game properties in Steam. You'll be able to download the Beta client through this menu but you won't be able to access it until your account has been granted access (through a Beta key or other means). Please log into the website and check your PMs to access your Beta Key. You'll need to redeem your key here in order to access the beta. There are multiple ways to gain a Beta key. You can purchase one of The Fall of Oriath Supporter Packs, win a key through a race event or be randomly selected in one of the daily key giveaways. Alternatively, if you've purchased a top-tier supporter pack in the past or have spent $500 or more in lifetime purchases, you'll automatically have access to the Beta. If you receive a Beta key from a supporter pack, race event or daily giveaway, you'll receive an email and a PM on the website that contains your key. You can redeem this here to enable Beta access on your account. If you received Beta access from your lifetime purchases this will be enabled on your account automatically without entering a Beta key. 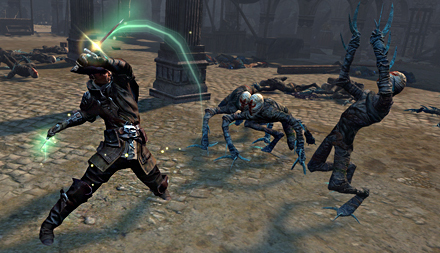 Every day we'll be randomly selecting many Path of Exile accounts to receive a Beta key. These selections will happen in one large wave per day. All Path of Exile accounts will be included in the pool to select from with priority being given to players who are currently active or have been active in recent leagues. You'll know if you've been selected by this method if you receive an email or PM on the website with a Beta key. 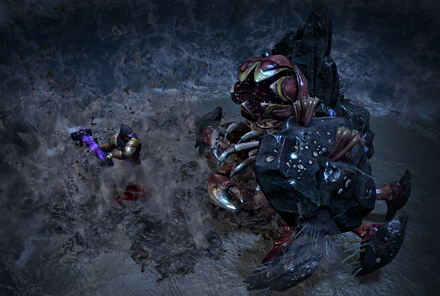 Path of Exile has collaborated with Twitch Prime to bring you the Purple Portal, Purple Weapon Effect and Purple Footprints for free when you subscribe to Twitch Prime! 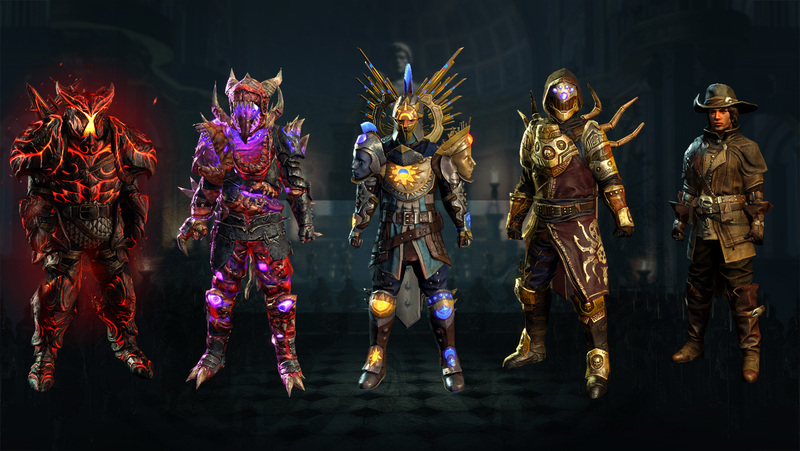 Until the 19th of June you'll be able to redeem these free cosmetic effects by starting a free one-month trial with Twitch Prime and linking your Path of Exile account to Twitch! For more information on how to receive your free effects, click here. Check out journalist coverage of The Fall of Oriath Beta! E2: Got it ! Love how all the new MTXs look! Got the most expensive one!